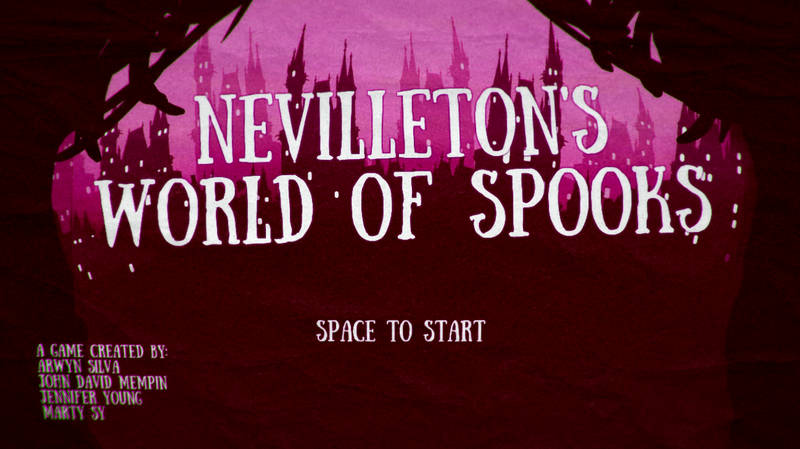 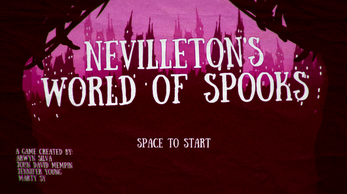 "Nevilleton's World of Spooks is a 2.5D roguelike dungeon crawler with horror and puzzle elements. 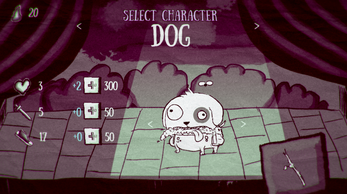 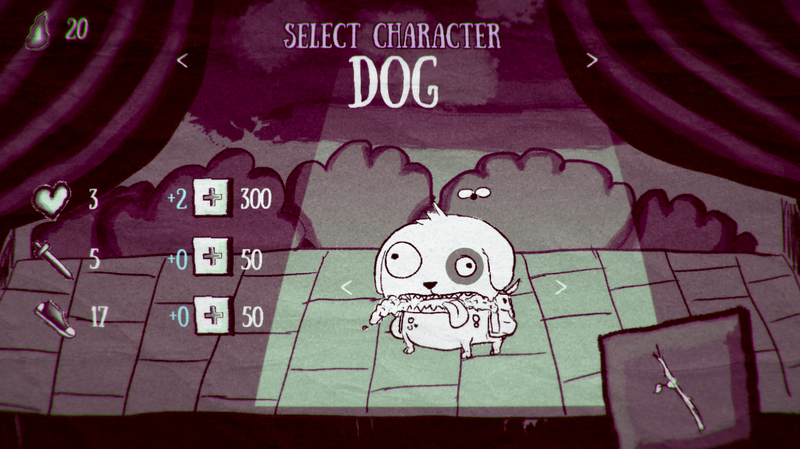 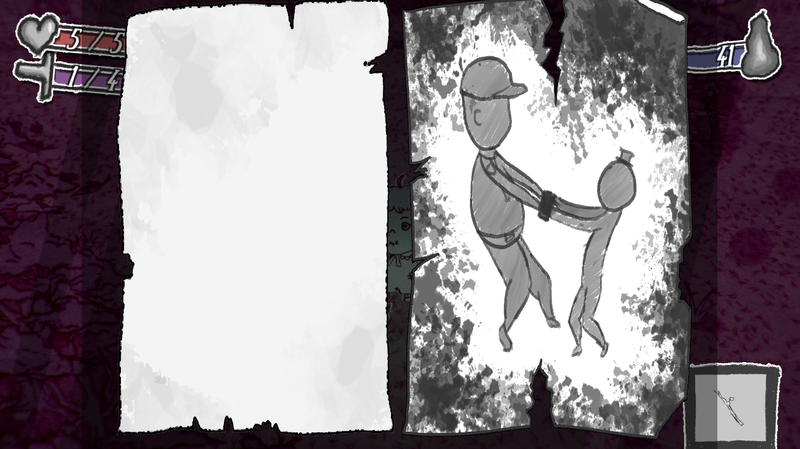 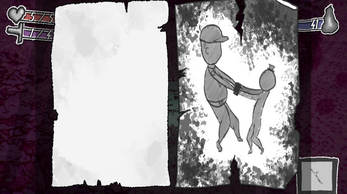 The player scampers through weird, frightening areas and finds a way to escape from being stuck in a madman's world." 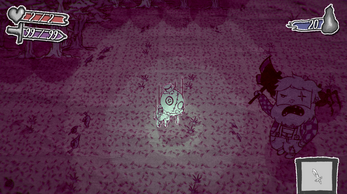 Looks like a cool concept but it's not really a playable game in its current state.